What makes the truly exceptional companies different from the other companies? 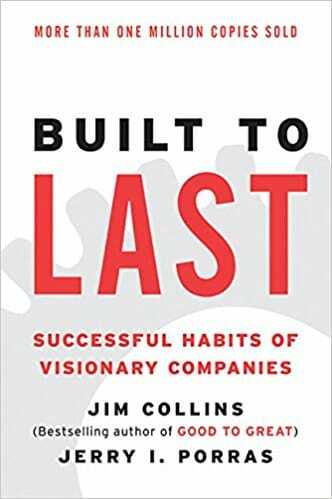 Built To Last examines what lies behind the extraordinary success of 18 visionary companies and which principles and ideas they’ve used to thrive for a century. Built to Last discusses concepts such as preserving a core ideology, the BHAG (Big Hairy Audacious Goals) concept, owning a cult-like culture, trying new things, refusing the idea of a “great idea” to start a company, and consistent innovation.